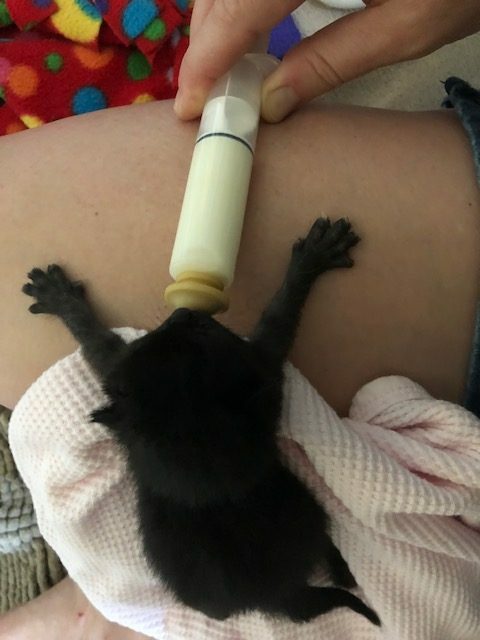 The Wonders of Fostering Bottle Babies, by a Foster - Houston Pets Alive! “I answered a post asking for bottle baby kitten fosters. A few hours later I was on my way to BARC to pick up a litter of 2-day old kittens! 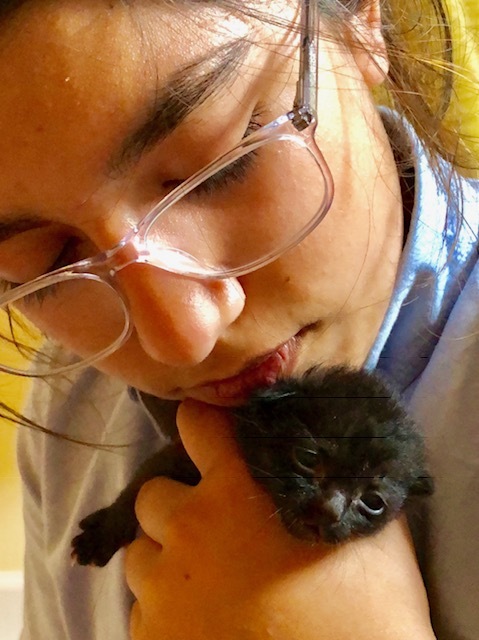 Bottle feeding around the clock was hard at first, but as they grew stronger and I grew more confident I fell in love with not just all of the kitties but with the process too! We couldn’t wait for their eyes to open (it’s very funny when just one eye opens – little pirate!) and it was so fun to see watch their little personalities come through. Who wanders off first only to cry for sibling to come with her? Who just wants to cuddle up with us for a nap? Who wants to play with the dog’s tail? Being those kitties’ mommy was such an honor, so of course I had to keep one! 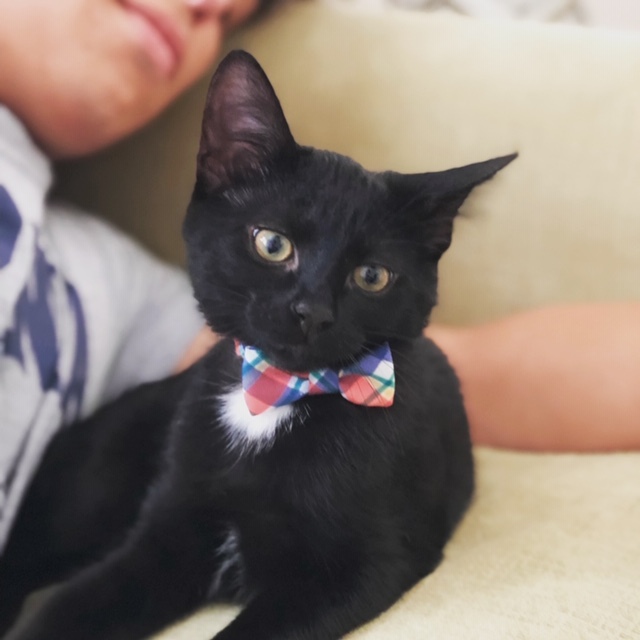 Apply to be a life-saving foster here! Help! Seuss Needs Shoulder Surgery!